Twins Brett and Chelsea Sher started the company in 2003 to feature a grain-free pet food for dogs and cats. The company says it uses fresh ingredients and that the food is gluten- and grain-free. The pet food is manufactured in the United States at the Evanger’s plant. 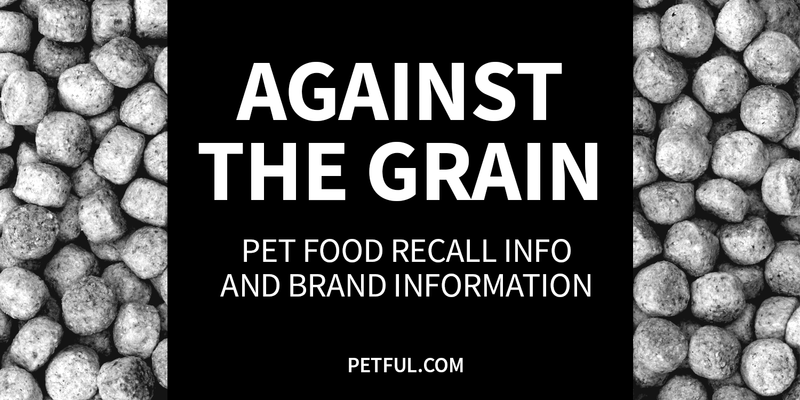 Has Against the Grain Ever Been Recalled? A recall expansion notice was issued on February 28, 2017 to include an additional Against the Grain product for the same cause. 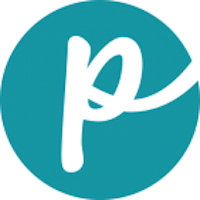 Cause: Potential for pentobarbital. Announcement: Dog Food Advisor and a letter to retailers dated February 28, 2017. What was recalled: 12-ounce cans of the following products: Against the Grain Pulled Beef: Item #776107. Cause: Potential for pentobarbital. Announcement: FDA report dated Feb. 14, 2017. What was recalled: Against the Grain Pulled Beef With Gravy Dinner for Dogs, 12 oz. cans, Lot #2415E01ATB12, UPC code ending in 80001, expiration date of Dec. 2019. Have You Had a Problem With Against the Grain?